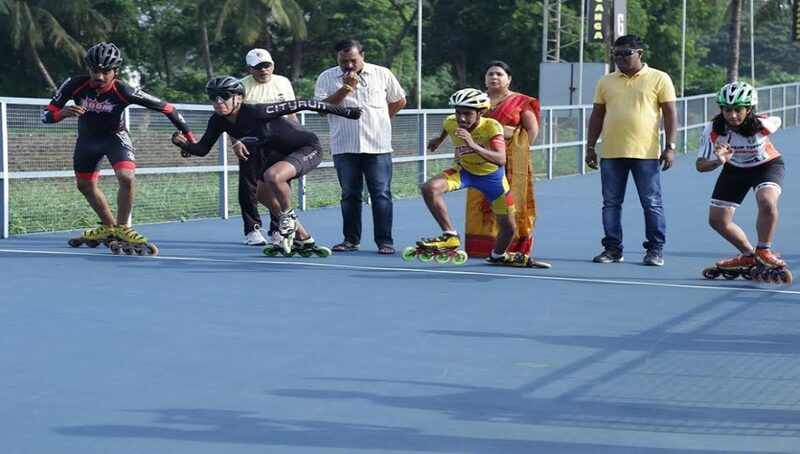 Belagavi: To mark International Yoga Day, Belgaum Roller Skating Academy and Vijayvani Press, Belagavi is organising a grueling skating rally from Kittur to Belagavi covering a distance of 55 kms. The Rally will begin from Kittur town on 21st June 2017 morning 8:30 AM and will reach Belagavi city on same day at 2 pm. 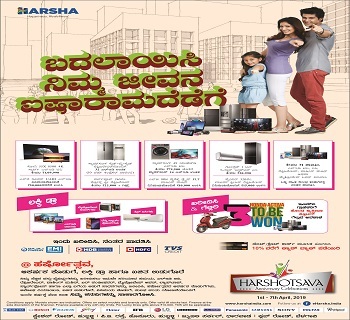 About 20 school and college skaters, aged between 10 and 20 years will participate in the rally to be flagged off at Rani Channamma Circle, Kittur at 8:30 a.m. and will travel through Kittur, M.K.Hubli, Bhagewadi, Halaga, Old P B Road, Hosur Basvan Galli, Mahatmapule Double road, Goaves Circle, Railway Over Bridge, Bogarves, College Road before reaching the destination of Channamma Circle Belagavi. Noted skating coach Suryakant Hindalgekar will guide this entire skating expedition, one of its kind. 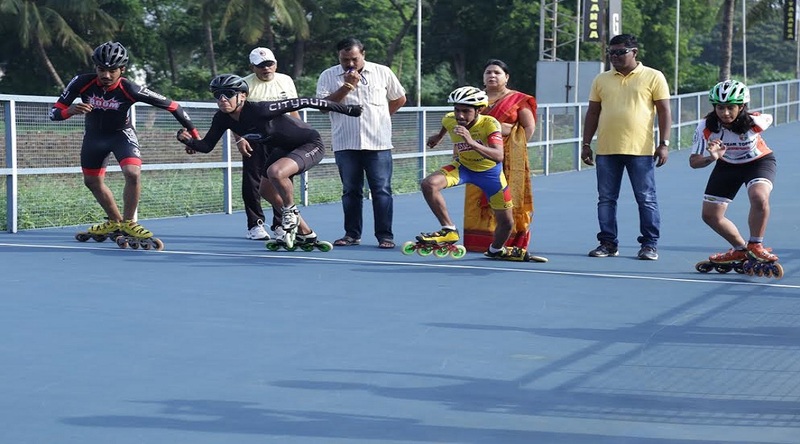 The skaters taking part in the rally are, Aarush Ghosarwade (KV No 2), Tejas Lamani (KV No 2), Karuna Waghela(DP School), Anshuman Dhaga (Dnyan Prabhodan School), Amey Yalgi (Dnyana Prabodhan Vidhya Mandir), Yashwardhan Pardeshi (KLS School), Arnav Uchagaonkar (Mahila Vidyalaya), Shlok Daga (Dnyan Prabodhan Vidhya Mandir), Nagraj Desai (St. Xavier’s School), Disha Jagdish (Kendriya Vidyalaya), Pratham Thibile ( KV No 2), Shreya Waghela (D.P.School), Shrushti Honnangi (MV Herwadkar), Prachi Shinde (St.Joseph), Khushi Gothivarekar (MV Herwadkar), Shivani Waghela (G.G.Chitnis), Roshan Nargodi (Bhandari School), Rohan Dhavane (Jain College Of Engineering), Abhishek Navale (Jeevan Jyoti High School), Bhakti Hindalgekar (Vanita Vidyalaya), Chaitanya Hundre (Mahila Vidyalaya), Preeti Navale (Maratha Mandal). 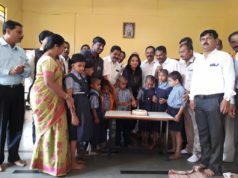 Abhimanyu Daga, Guru Honnangi, Mahadev Shinde (Sarkar), Dr.Jagdish, Mrs. Wali, Mrs. Desai, Mrs. Gothivarekar, Mrs Navale, Ramesh Pardeshi, Dheeraj Singh, Mrs. Uchagaonkar, Rajaram Hindalgekar will be escorting this rally. 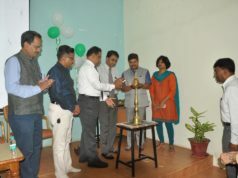 Vivek Mahale (Resident Editor, Vijayvani), Umesh Kalghatgi, Prasad Tendolkar, Madhukar Bagewadi, Raju Malwade, Santosh Shringari, Rakesh Kalgatagi, Vishal Vesane, Aditya Ashtekar, Vitthal Gagane, Omkar Patil, Ravi Bhovi, Satish Patil, Manjunath Kamble and Sagar are a guiding force behind the event who are working hard to make it a big success. 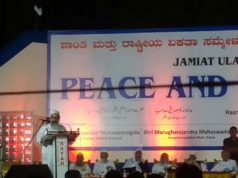 This rally is supported by Giants Group of Pariwar, Belgaum, Rotary Club of Venugram, Rotary sports Academy, Unique Sporting Academy, Parents of Belgaum Roller Skating Academy, PYAAS Foundation and others.